Our clients and their goals are the crux of our work. We believe our clients benefit most when both designer and builder collaborate effectively. 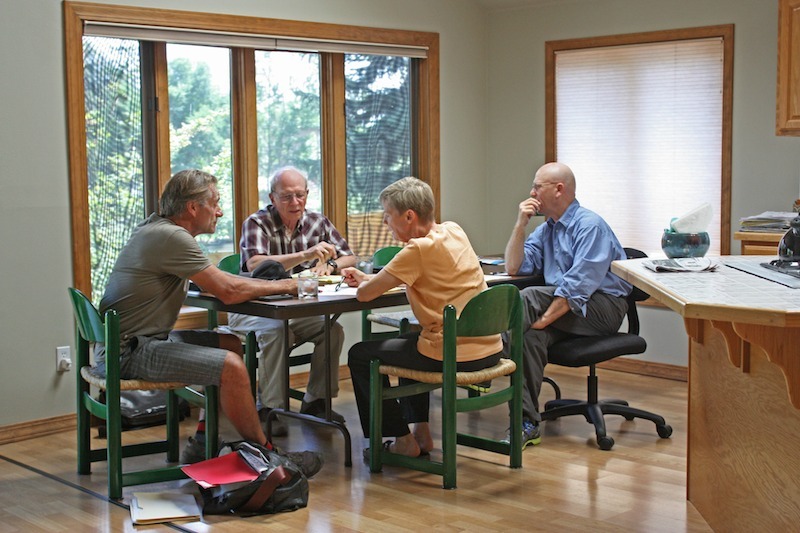 As advocates for our clients and for the success of their custom home, we view our roles as interpreter, facilitator, and implementer. Understanding the balance that must be struck between design and construction, we invest extensive time in building a productive and positive relationship with all of the design professionals involved. 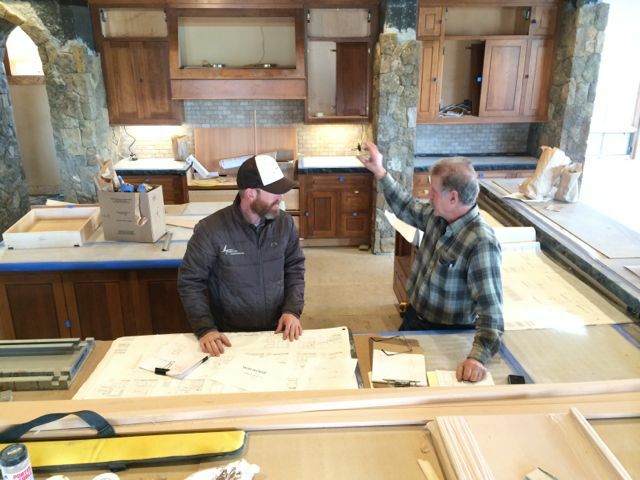 Mutual respect for experience and expertise, combined with trust, are essential to the successful and enjoyable process of building a custom home. While a home is in the design phase, we make ourselves available to the designer(s) and clients – offering our expertise and relationships with subcontractors and suppliers to research and specify proper systems and/or material selections. We often interface with the structural engineer(s) and offer cost analyses of proposed systems. Understanding that we all have different working styles, Timberline Construction of Bend strives to meet the designer(s)’s need without overstepping our bounds. Initial string-line of building layout. This ensures proper placement of structure(s); often the designer or client wants or needs to do adjustments. When foundation is ready to be poured. Several times during framing to verify key window and door opening placement and to offer the opportunity for adjustments. During multiple electric/lighting walk-throughs. Electric walk-throughs require a lot of hands-on to ensure best possible outcome for client. For onsite review of samples. Stucco colors and textures, stone layup, drywall text, paint colors, etc. are often best viewed on location. On every construction project, there are a variety of voices, each with their own goals and viewpoints. We value our clients’ decision to involve us during the design process and are willing to take an active role. Similarly, we embrace the involvement of designers during the construction phase of our projects. This continual communication and collaboration result in a balance between thoughtful design and practical implementation.